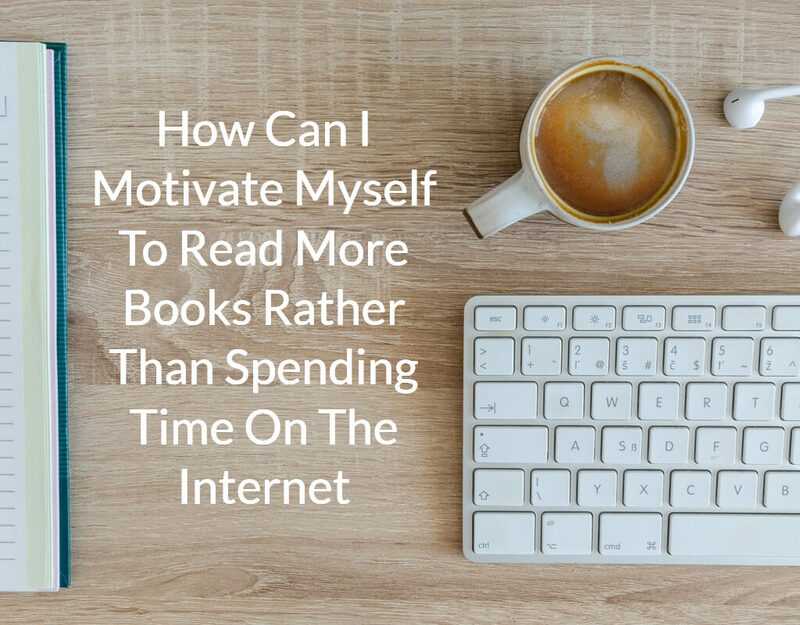 How Can I Motivate Myself To Read More Books Rather Than Spending Time On The Internet? Reading is good for you, right? If you agree with that please keep reading. If you don’t, this is definitely not the article for you! Reading can increase your creativity, inspire you with new ideas and improve your language and writing skills. I am sure you agree about that, but it is also very common to have a hard time finding the time to read when you lead a busy life. So, how can we make sure we’re reading and absorbing new information on a regular basis? The lack of reading time is a great example of an issue that can be solved with the Eat the Frog approach. This method consists in facing a challenge or task first thing and face on. In the case of reading, make that a priority and do it first thing in the morning, including it in your routine. Your mind will be fresher and you will not continue procrastinating it, promising yourself that you will do it later until there is no more time left for the day. This can be as simple as reading one chapter of your book with your morning coffee – this is literally part of my morning routine. As with any long-term target, try to break it down into manageable chunks, setting smaller goals for yourself. These will depend on your availability and how much reading you want to get done eventually. For example, you could decide to read for two hours a day, or prefer to set a quantity goal, such as one or two chapters every day. Try to create a separate space for your reading. Leave the desk you use for work and choose a comfortable, relaxing chair, or if the weather allows it, try going outside. Leave your devices – including the phone – at the desk to avoid notifications and distraction, and focus on what you are reading – whether it’s inspiring business advice or new sci-fi. 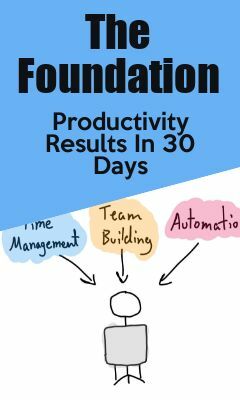 In the long run, I believe you’ll start seeing how effective this can be and you’ll actually end up reading more often – I’ve found that it’s a snowball effect. Once you start reading more, starting in the morning, you’ll read more than before since your attention is focused on the book or media – instead of reading randomly throughout the week.